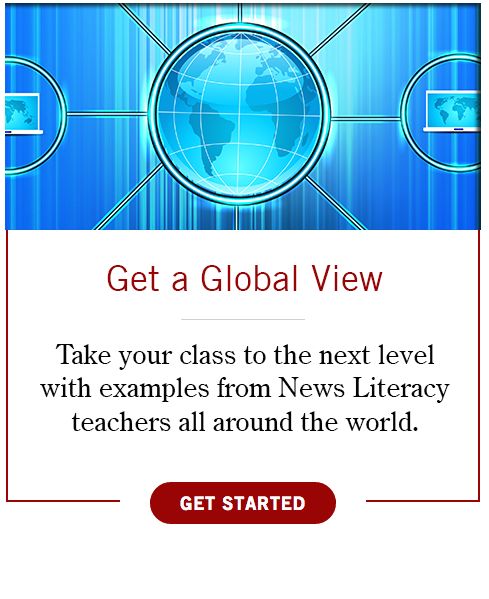 News Literacy is a newly emerging academic discipline designed to teach students how to take skillful possession of their power as citizens by becoming perceptive news consumers. 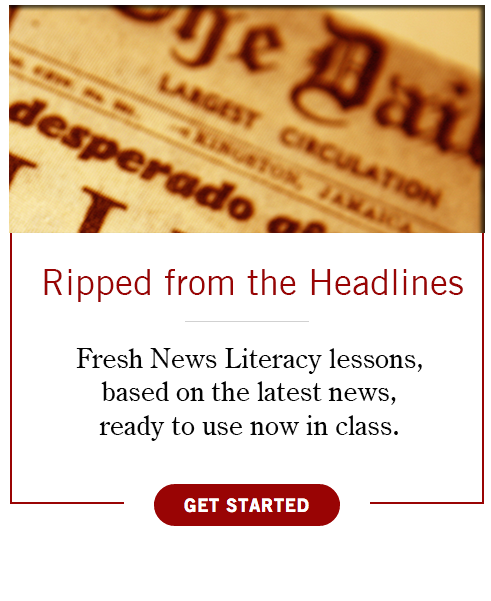 At a time when the digital revolution is spawning an unprecedented daily flood of information and disinformation, the course seeks to help students recognize the differences between fact and rumor. 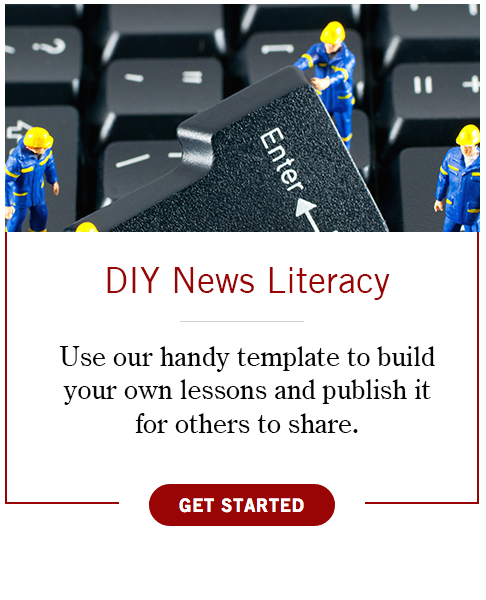 Here's how to begin using News Literacy in your classroom or group. 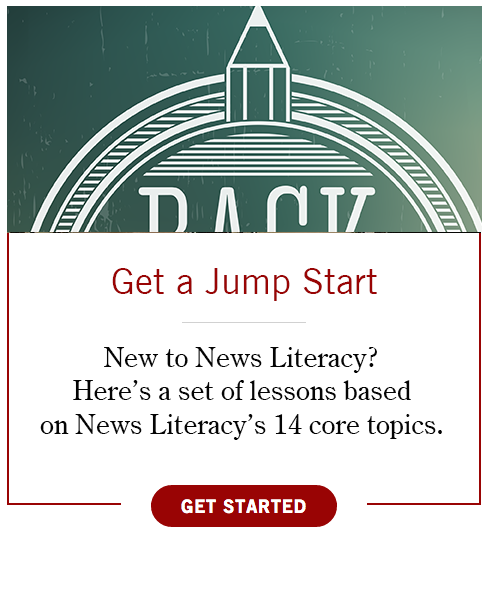 Looking for a specific example? Search for it here.